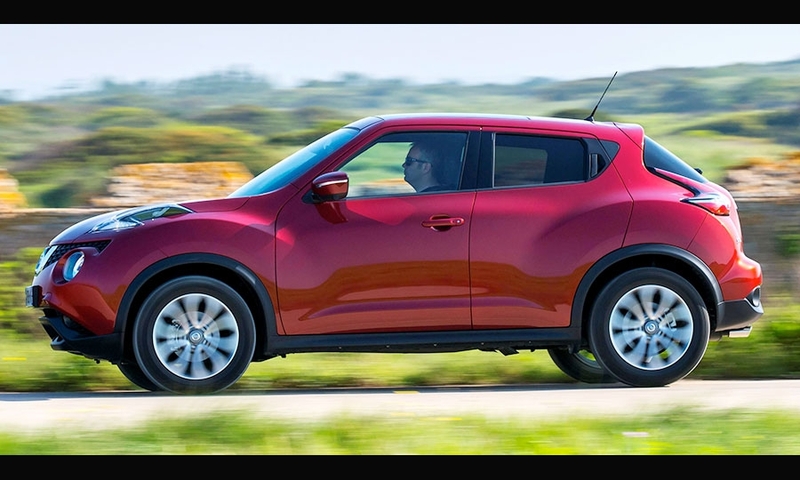 The restyled subcompact gets flashier headlights and taillights and more body cladding to underscore its crossover branding. 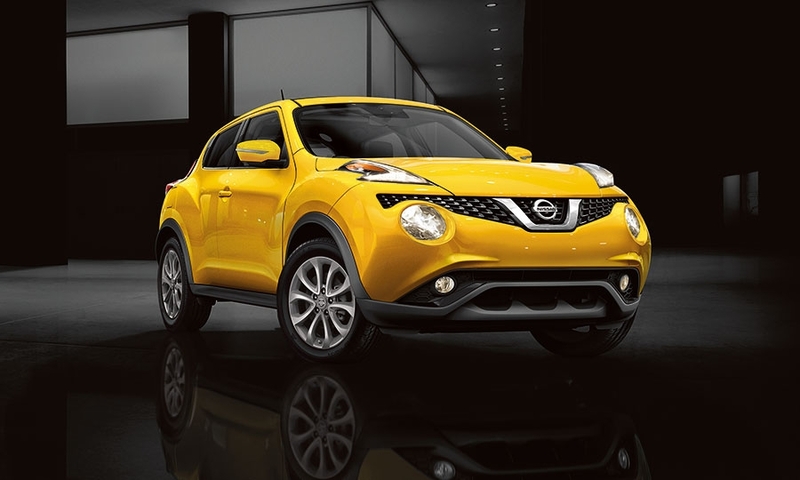 The Nissan Juke -- one of the first models in the segment. 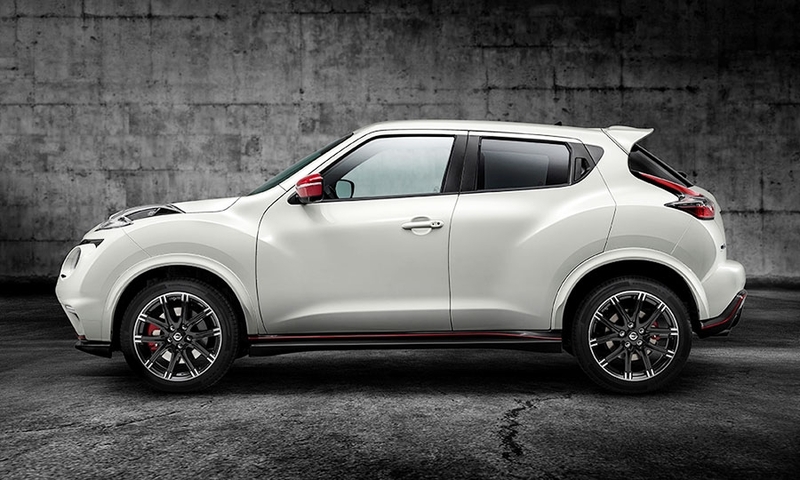 Nissan is reaching in two directions with the freshened Juke. 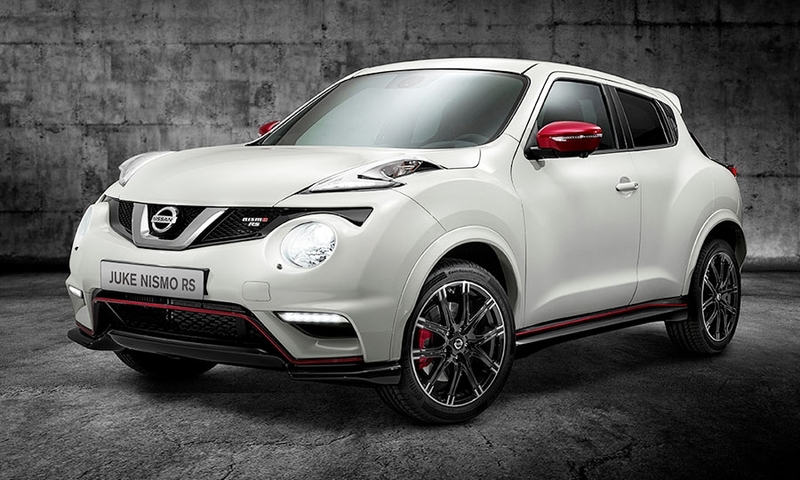 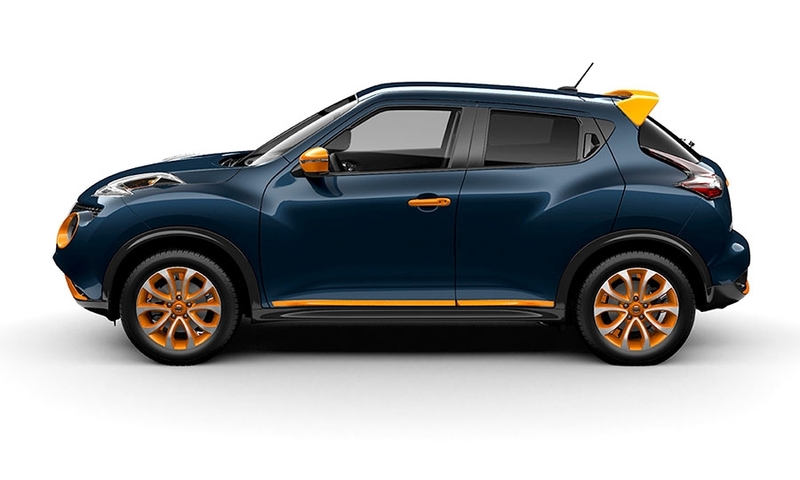 Nissan also will launch a new vehicle personalization program for the Juke.